Before we evaluate the top five Medical Marijuana Components in Medical Cannabis, let’s clear something out…. 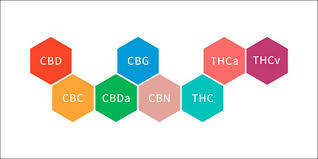 The term “cannabinoid” or CBD component, is a class of molecules that are found in the Cannabis plant. As of up to date there are approximately more than 120 known cannabinoids, more to be discovered. Each component varies slightly in size and shape, chemical structure. 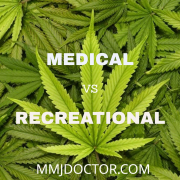 In this post I will focus on the 5 most used Cannabis plant`s components in medicine today. Before we continue, I will note that many people find that whole plant extracts with a variety of Cannabinoids seem to provide the most therapeutic effects. 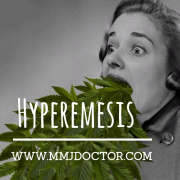 When you are smoking, Vaping, or ingesting medical marijuana edibles, the Marijuana components are absorbed into the bloodstream and delivered to the entire human body. 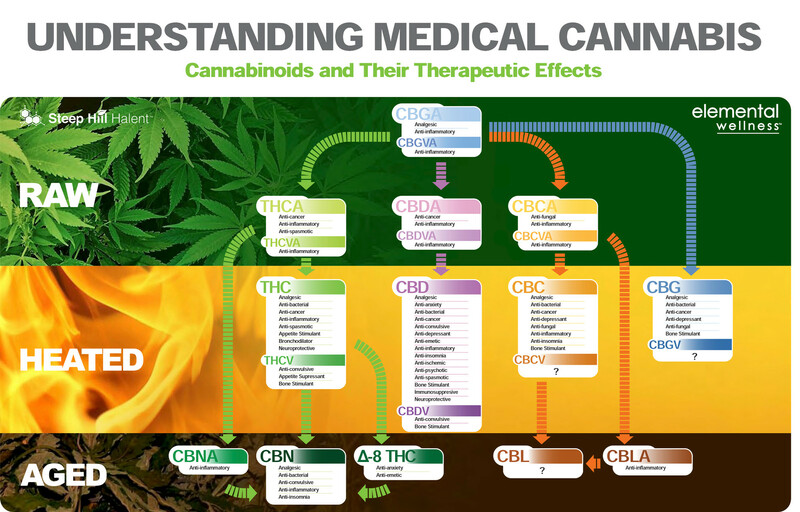 CB1 and CB2 – the 2 known types of cannabinoid receptors. 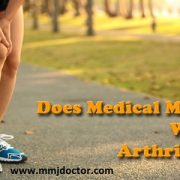 Both components are found throughout the human body, but are most commonly found in the brain and immune system. They way the body functions can be changed, when cannabinoids activate CB1 or CB2 receptors. CB1 receptors are known to be responsible for pot’s psychoactive effects. Cannabinoid receptors, found in cells throughout the human body, are pieces of the Endocannabinoid system which creates physiological processes, including sensation, hunger, immune system, circulatory system and memory and etc. Cannabinoid receptors are enacted by endocannabinoids (naturally produced in our body), cannabis plant`s components (such as THC and CBD) and synthetic cannabinoids HU-210. Therapeutically, if the body’s own endocannabinoid system is not functioning properly, for whatever reason. There are only two known types of CBD receptors, but it looks like there may be more of them. First type (CB1) is found mainly in the human central nervous system tissues, brains. Lesser amounts were found in the liver, kidneys and lungs. The Second type CB2 was found in immune system cells. There is theory that a third cannabinoid receptor may exist in lymph system and blood vessels. Cannabinoids and other Medical Marijuana components, such as MMJ Terpenes, interact and cause a different effect. For example, side effects such as paranoia can be caused when THC taken alone, however THC delivered with peppercorns eliminate paranoid feelings. Thc component is psychoactive and that`s why it gives medical marijuana such bad reputation. THC is also well known treatment of many conditions and symptoms with no to minimal side effects. 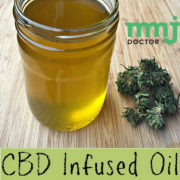 Recently, more attention has moved from THC to another marijuana component called CBD. There are a lot of research findings that point to CBD’s great efficacy in a wide variety of medical conditions and disease symptoms. 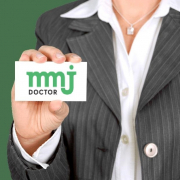 MmjDoctor: If you are ready to try a Medical Cannabis strain or medicine containing the top 5 Cannabinoids listed here, you will need a Medical Marijuana Recommendation letter by a licensed medical marijuana doctor. 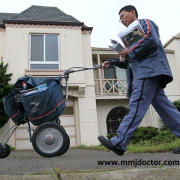 We provide online access to California licensed doctors that can recommend you a Medical Marijuana to treat your medical symptoms or conditions. It’s free to apply and you pay only if approved. 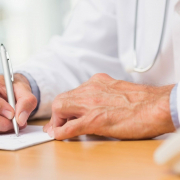 Other Services include: Medical marijuana card renewals, cannabis cards, medical marijuana online clinic consultations, 420 evaluations online, medical marijuana doctor online, 420 marijuana evaluations and online document verification – 24/7. Marijuana is NOT a Gateway Drug – Painkillers are!